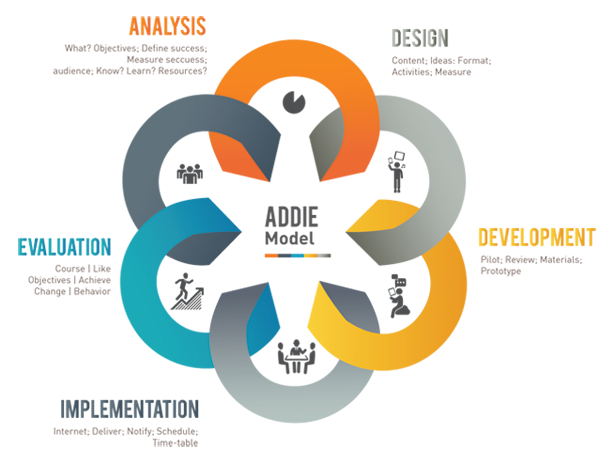 Whether you employ rapid prototyping, ADDIE (Analysis Design Development Implementation Evaluation) or another commonly accepted model, we have the experience to fill you needs. From analysis of your needs to delivery of products, let Training Performance Consulting you through the process. Contact us today.